Capricorn Metals is raising $3 million on the Australian Securities Exchange (ASX). The deal involves offering existing and eligible shareholders the opportunity to participate in a Share Purchase Plan (SPP) at an issue price of $0.063 a share. Funds raised from the SPP, to be held from February 6 to 21, will be applied to the company’s working capital. 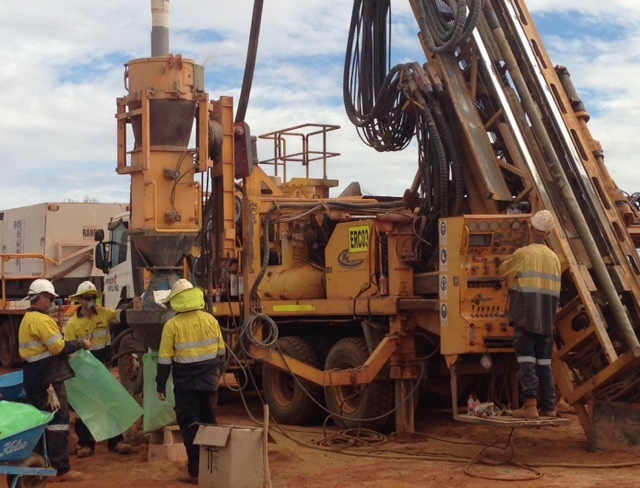 The Karlawinda Gold Project in Western Australia’s Pilbara region has been significantly advanced, de-risked and is already “shovel ready”, the company said. “An increase to the working capital of the company will allow further advancement of the project, amongst other corporate objectives,” Board Chair Debra Bakker said in an ASX statement. Eligible shareholders recorded on the register will be entitled to apply for shares at $0.063 per share for a minimum investment of $2000 and maximum investment of $15,000 free of brokerage and other related transaction costs. “Participation in the SPP is entirely optional and is open to all shareholders other than shareholders who have registered addresses in countries outside Australia or New Zealand where regulatory requirements make participation by the shareholder unlawful or impracticable,” Bakker said.